Today we would like to introduce to our fans a lovely lady hailing all the way from Surabaya, Indonesia who has been quite the Althea fan! A blogger, shopper and a beauty lover, Mindy Tedja has blogging since 2012. 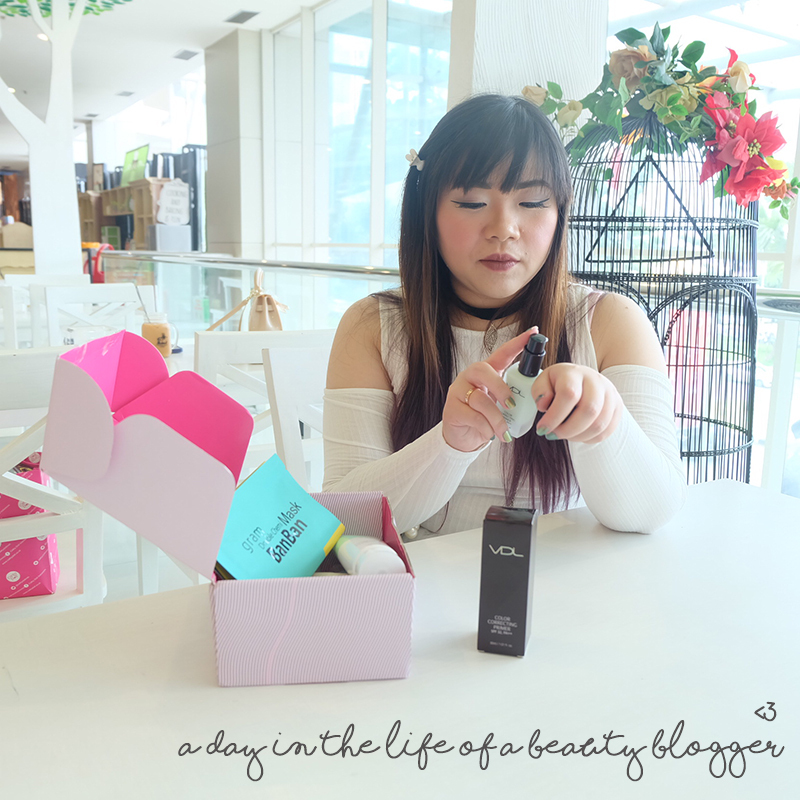 Her passion in beauty and blogging lead her to start her own beauty blogger's community called the Surabaya Beauty Blogger Community, exclusively only for Surabaya beauty bloggers to join. Short for SBY, the community has been working closely with beauty brands such as Althea Korea since their birth in late 2016. We have decided to get down and beautiful with her in an all exclusive interview on Althea Blog. Curious as to why Mindy created this community? Read on! 1) What inspired you to start up the Surubaya Beauty Blogger Community? Prior to our official establishment, we were already friends and connect through a chat group because there were not that many of us (in the beginning) and we know pretty much every beauty bloggers in Surabaya. As time goes by, I thought to myself our strength is in numbers and unity, as brands already mostly contact us through me, why not make it official so that we can have a stronger brand and also give easier access to brands who need a big volume of bloggers at one go to get to us. 2) Anything/anyone you wish to show gratitude or appreciation to? I am super grateful for our media partner who gave me the extra push to take the leap and make SBB official despite many difficulties that we had to endure to get it done. I am also very blessed that I have a strong team (SBB committee) who helps me through thick and thin and have the same dream as me: to make SBB big! 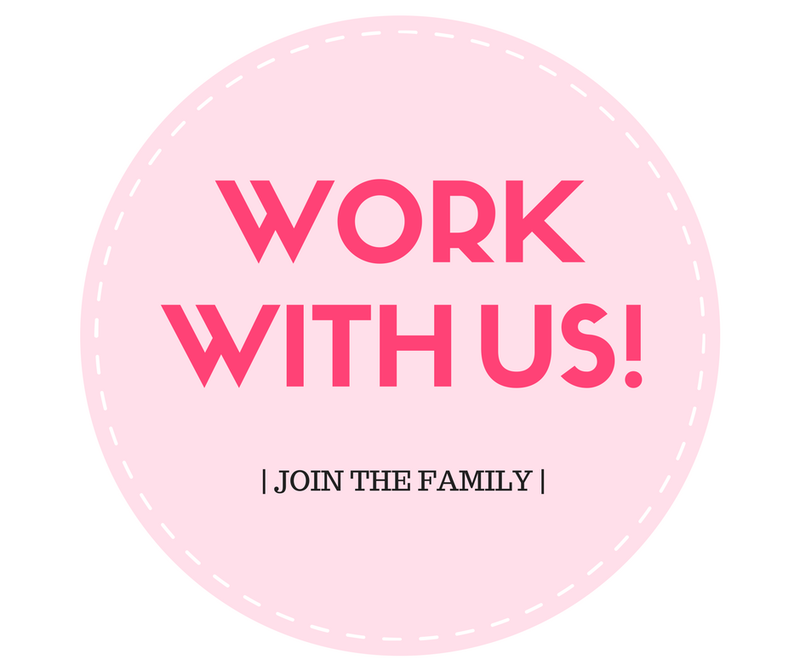 3) How can beauty bloggers contribute back to the society after joining this community? We can contribute back to the society by being true to ourselves and roots, to keep our integrity as bloggers and keep on being honest. It is very easy to get lured in by fame, wealth, and money and to be swayed to endorse brands/products that we don't believe in just for that we have the responsibility to continue to be completely honest and transparent to our readers so they can benefit from what we do : find honest reviews/experiences to help them decide on things, not sugar coated half-truth that would only bring disappointments to our readers. SBB also love to join charities and health campaigns, we want to make our influence meaningful. 4) Was it fun collaborating with Althea and why? Absolutely! Althea was among the first brands that collaborate with SBB and continue supporting us as we grow! 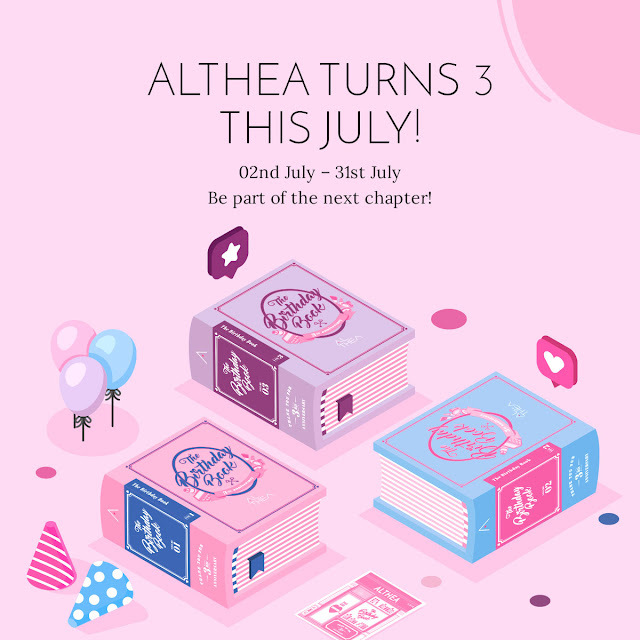 Althea has been nothing but generous and loyal to us, and we vow to do the same! Plus, we simply LOVE Althea and the brands they carry! 5) Lastly, is there a beauty product that you must have from Althea? It's so hard to choose as i love all of the products i got from Althea, but if I must choose one... CFC Argan Glow Hair Oil has done wonders for my hair! Being part of a beauty blogger community is a great, fun way to achieve a close-knit relationship with other bloggers and that is one of the reasons as to why Mindy continue to strive for the best for her community because she knows, through one they can learn so many things in so many different ways. Thanks again Mindy for taking the time to talk to us. Stay beautiful! 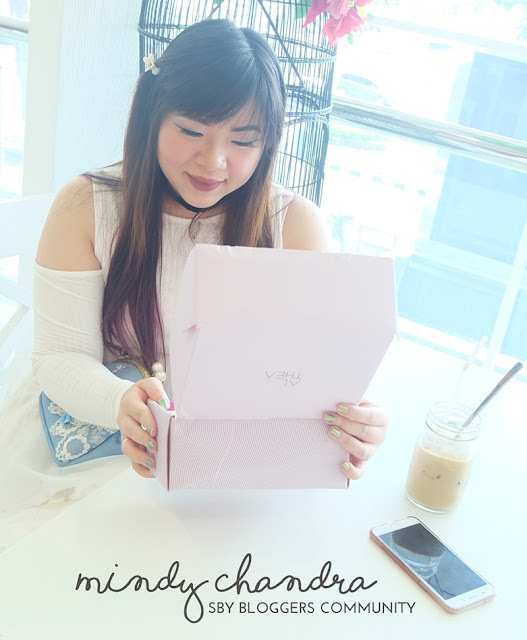 Janelle Chan interviews Mindy Chandra for Althea Blog. She's adorable, and has such a lovely soul too! Cheers to coming together for beauty!